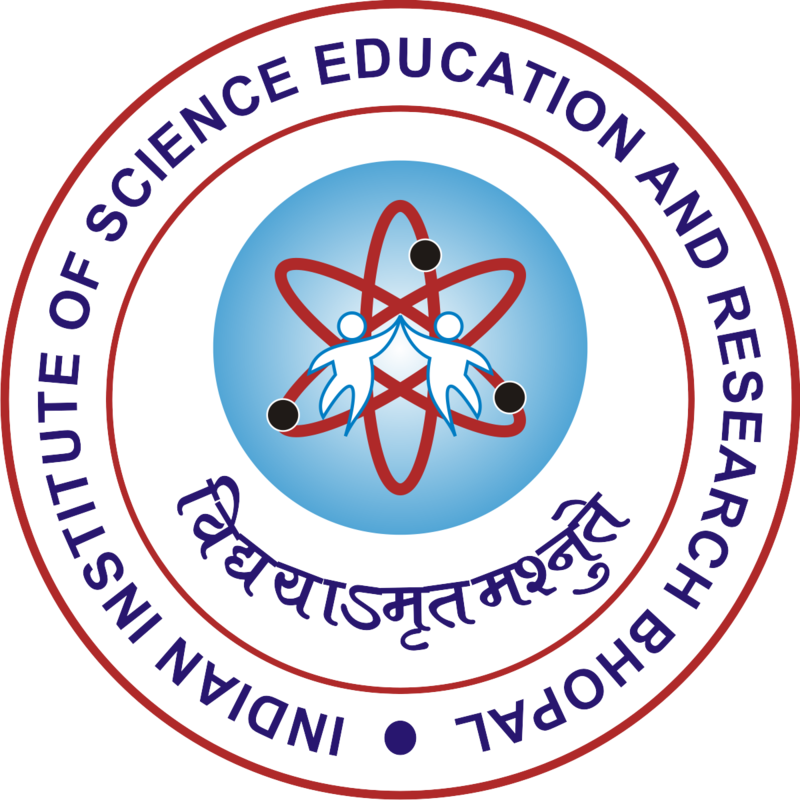 BS-MS (Dual Degree) programme consists of mandatory, common courses (core courses) for all disciplines during the I and II semester (1st year), a subset of all courses on offer which will enable a student to qualify for a choice of ‘Major’ (called pre-major courses) during the III and IV semesters (2nd year) and departmental courses (professional courses) during the remaining six semesters (3rd year onwards). First year offers a set of core courses of about 40 credits across disciplines. Pre-major year has a total of 18/21 credits per semester, with 6/7 credits from each of the chosen pre-major disciplines and 3/4 credits from courses of other departments, as identified by the pre-major department. For remainder of the credits the student will take Open Electives of his choice. Student can explore courses from a minimum of two disciplines. With careful selection of courses and an academic overload of 1-3 courses, a student can explore up to 3 disciplines during his/her pre-major year. Third year onwards, students register for professional courses consisting of discipline dependent mandatory and elective courses for 18-22 credits per semester. During the final year, students are required to register for MS thesis with a faculty supervisor, relevant to their major discipline. In addition to majoring in one of the disciplines, BS-MS students can also minor in another discipline by fulfilling criteria specified by individual departments. The curriculum and other criteria for successfully completing the BS-MS programme in various disciplines are documented in the BS-MS (Dual Degree) Programme Manual. Integrated Ph.D. programme consists of course work followed by qualifying/comprehensive examination, research work, seminars, and a thesis. Integrated Ph.D. students from all disciplines will have to register for a minimum of 48 course credits and a minimum of 40 research credits. In order to graduate, they should have a total minimum of 128 credits. Ph.D. programme consists of course work, qualifying/comprehensive examination, seminars, and a thesis. Ph.D. students will have to register for course work comprising a minimum of 16 to 24 credits and a minimum of 40 research credits. In order to graduate, they should have a total minimum of 96 credits (coursework and research work). Besides the mandatory requirements, students are encouraged to participate in several professional activities such as workshops, review meetings and conferences. All doctoral students are also expected to participate in the undergraduate teaching programme of the Institute as a part of their training. The curriculum and other criteria for successfully completing the Ph.D. programme in various disciplines are documented in the Ph.D. Manual. All course codes will consist of a three-digit number in addition to the subject code. The first digit from left denotes the year for which the course is offered (1 to 6). The last digit indicates the semester (odd digits for odd semesters and even digits for even semester). The last digit convention is applicable for undergraduate courses only. CHM 411 means that it is a chemistry course offered in the first semester of the fourth year. MTH 302 means that it is a mathematics course offered in the second semester of the third year.